Hello there Diva's. 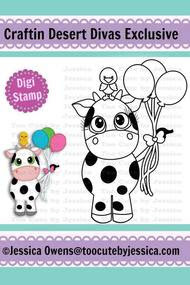 Jana from CHB Creations stopping by with today's Daily Post. 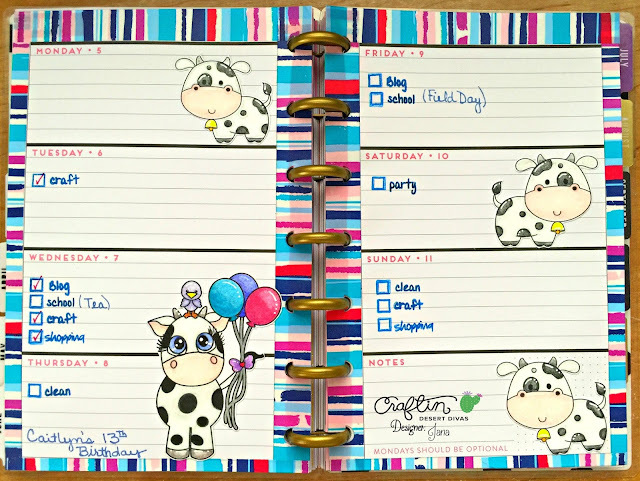 I am sharing a planner spread I created in my mini Happy Planner. Last week was very busy with all the end of year events and happenings taking place at my children's schools and it was my daughter's 13th birthday as well. She LOVES and has a fascination with cows, so I decided to decorate my weekly spread in honor of her for her birthday. 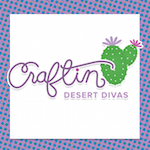 Craftin Desert Divas has the perfect digital cow images for this very occasion too. 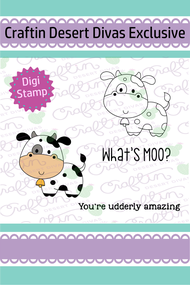 I used the "Birthday Cow" digital stamp as well as the "Over the Moon" digital stamp for my layout. I colored my images using Prismacolor Premier Colored Pencils. 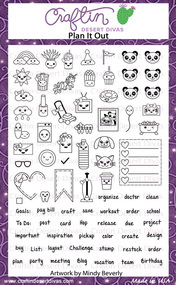 I also used the "Plan It Out" stamp set along with the "Sweater Weather" stamp set to create my daily bullets and important reminders/errands that I needed to attend to. 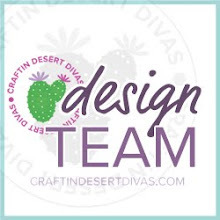 Thank you all for visiting and please make sure you stop by again tomorrow for more inspiration and crafty ideas from our fabulously talented Design Team. Have a great day! !